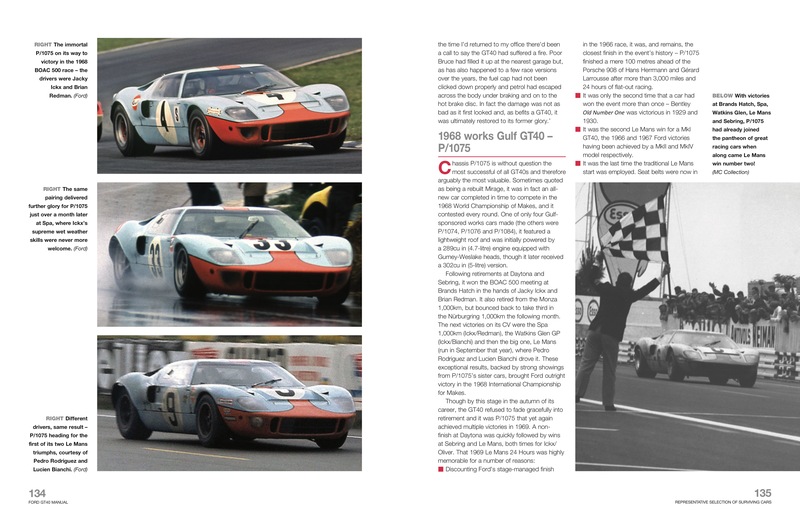 The Ford GT40 is one of the most famous of all sports racing cars. 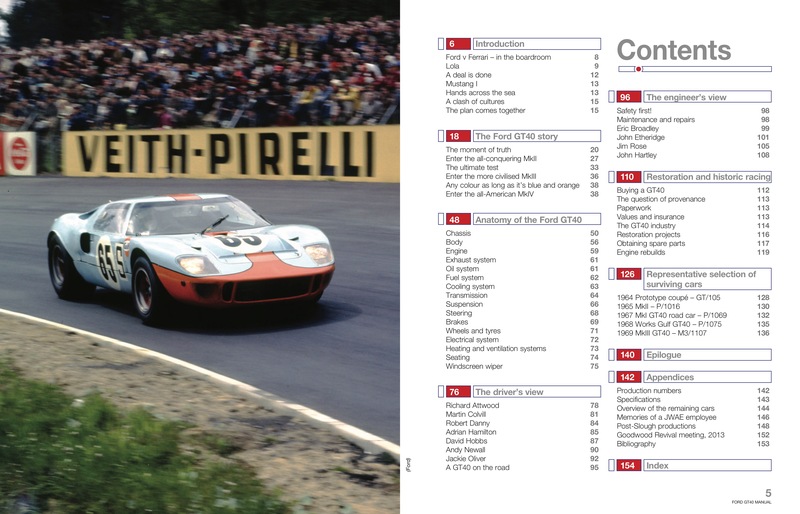 Built by Ford to challenge the supremacy of Ferrari at Le Mans, the GT40 first raced in 1964, and went on to win Le Mans four times in a row, from 1966 to 1969. 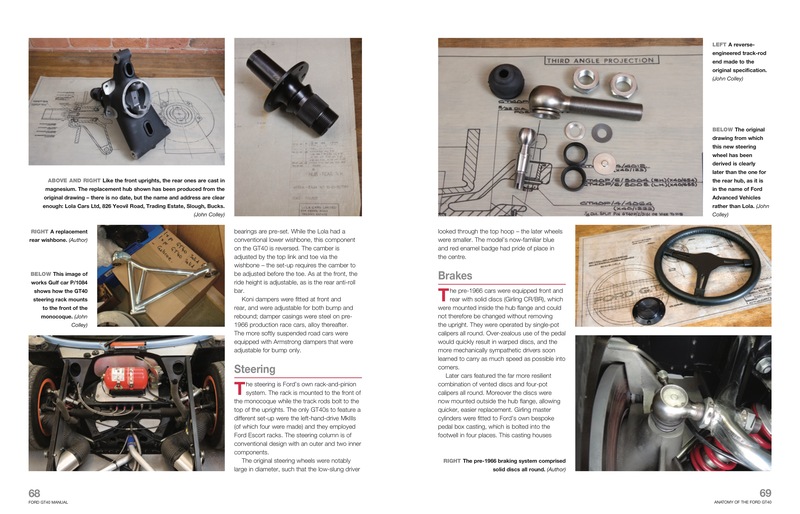 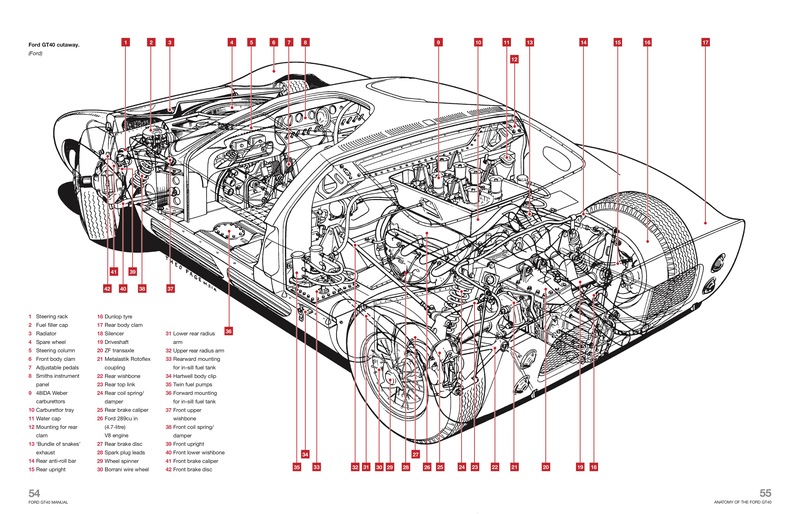 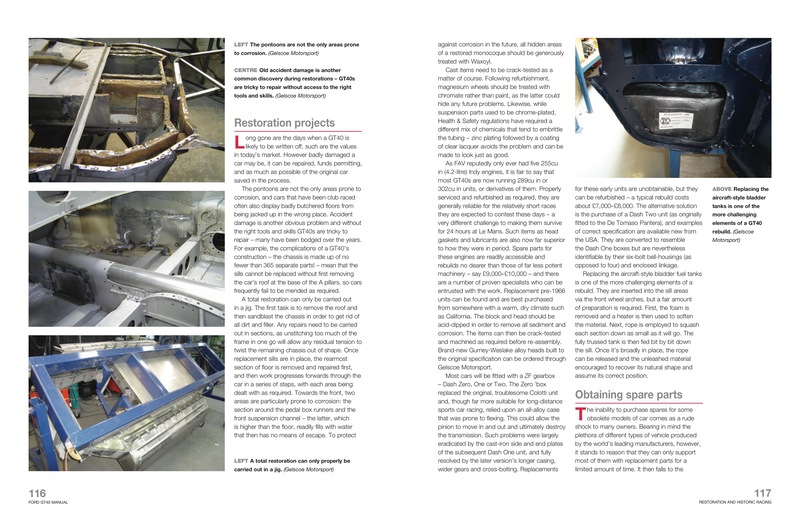 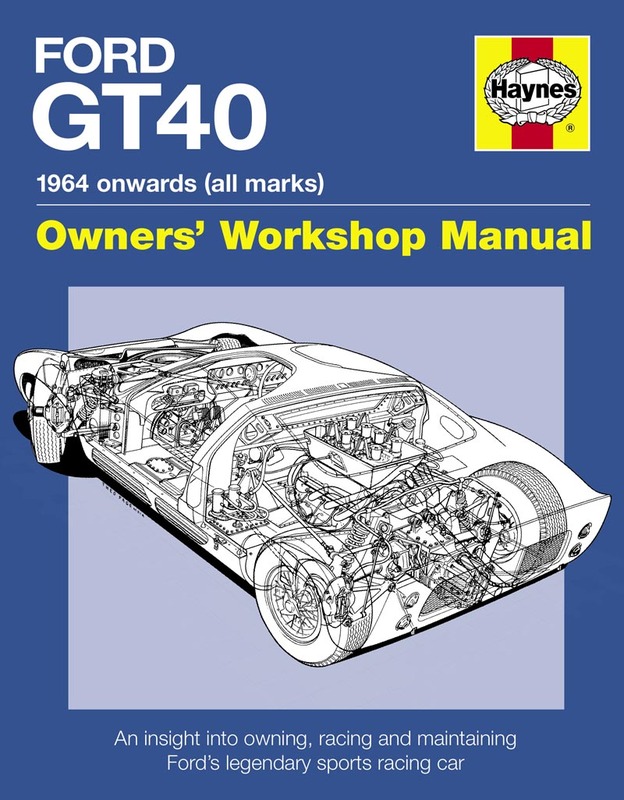 Here, in this new Haynes Manual, is a unique perspective on what it takes to own, restore and maintain a GT40, as well as an insight into the engineering and construction of this legendary racing car.